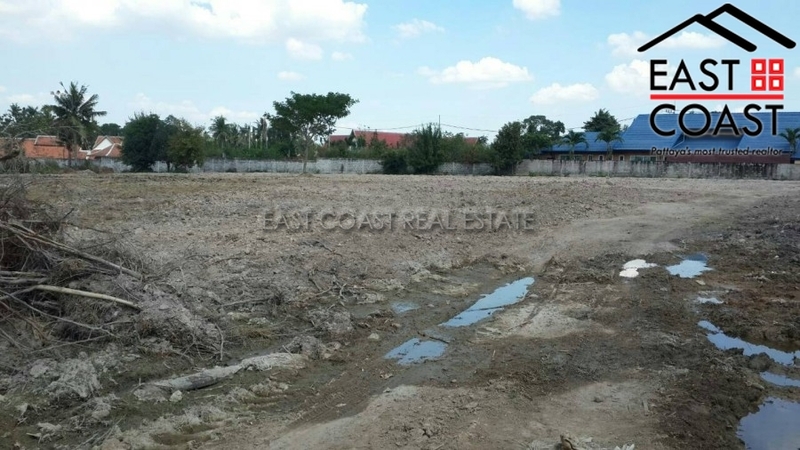 Mabprachan land For Sale. This land plot offers great value for money at prices currently lower than most in the area. The land has been filled and is ready for building, electric and water is just 30 away metres from the land. Mabprachan is located a within a 25-minute drive from central Pattaya but this can be achieved much quicker now with access onto the Chonburi-Pattaya Highway that leads to Sukhumvit Road. 1600 Wah² (6400 sq.m) @ 15,000,000 Baht. The owner would consider selling individual 1 rai plots, at prices to be discussed.